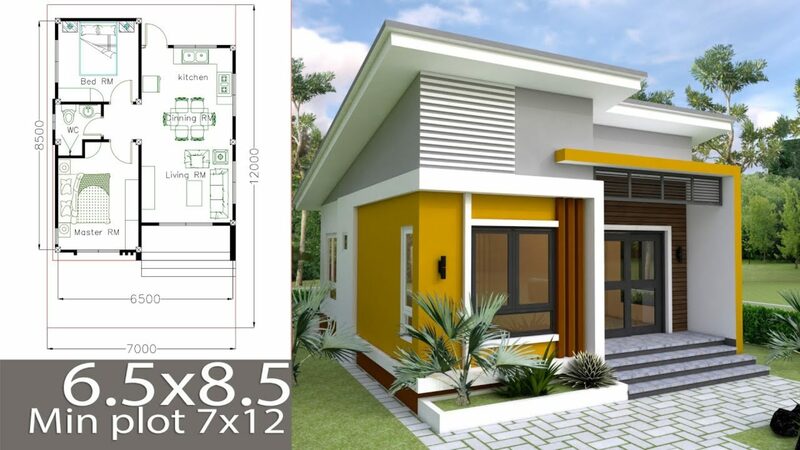 4 Bedrooms Modern Villa Design 27×15.6m. 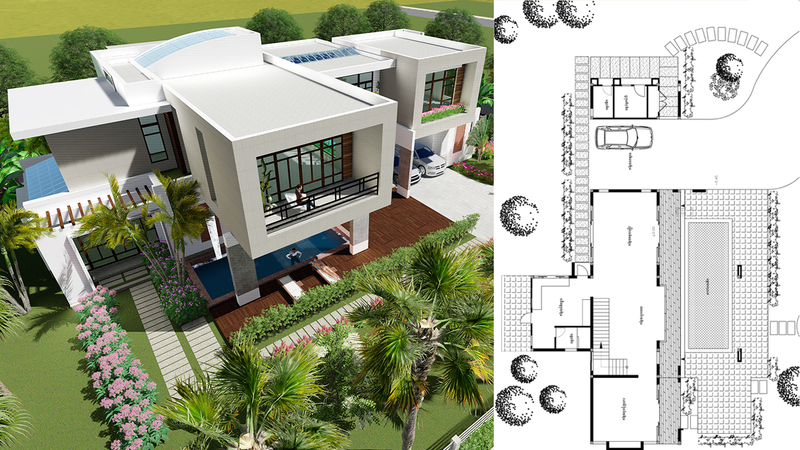 This villa designed by SAM ARCHITECT With 2 stories level. It’s has 4 bedrooms with balcony and one big balcony. Could you please send me the floor plan of this design.